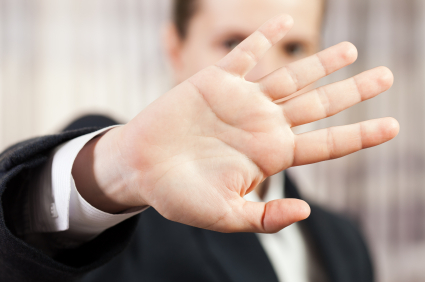 Criminal Intelligence Databases: Violations of privacy rights are the exception, not the rule. The notion that law enforcement fusion centers regularly violate individuals’ privacy rights as they capture intelligence on gangs, terrorist activities, organized crime, and other threats to public safety is simply not true. That, according to a study published in the Journal of Police and Criminal Psychology. The paper, “Law Enforcement Fusion Centers: Cultivating an Information Sharing Environment while Safeguarding Privacy,” was authored by Jeremy Carter, an assistant professor of Public and Environmental Affairs at Indiana University-Purdue University Indianapolis. His article carefully addresses the privacy-rights issue of criminal intelligence gathering, among others. 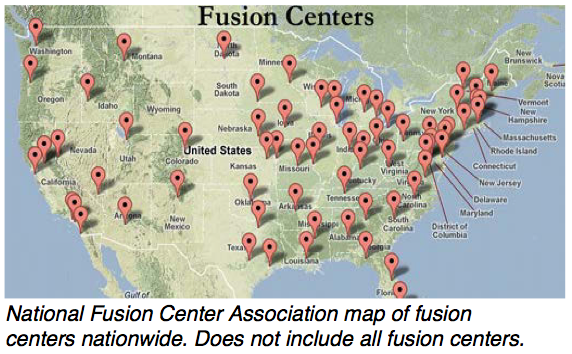 There are approximately 80 fusion centers in the United States. They were created in response to the 9/11 terrorist attacks. The attacks exposed the requirement for greater information sharing and improved intelligence capabilities at all law enforcement levels. According to the article’s author, the idea was to have the key pieces of data funneled into fusion centers so that highly trained analysts could stay atop of threats and correspond with local law enforcement agencies on these potential threats. Designed with a view to enhance information-sharing among agencies, fusion centers act as ‘hubs’ of data and intelligence on gang activities, terrorist cells, organized crime, and other public safety threats. 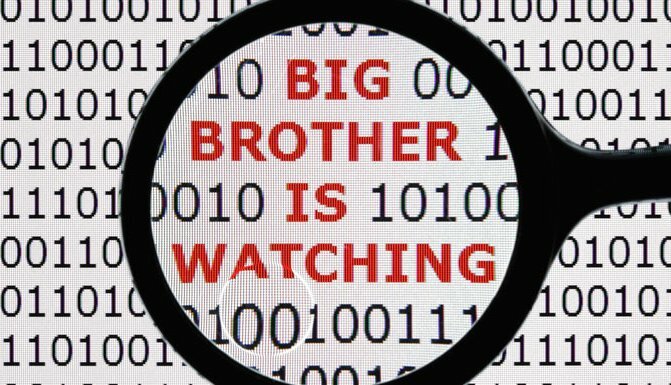 Vast amounts have data has been collected, and concerns about individual privacy and civil rights have ensued. The very legitimacy of these fusion centers has been called into question. The notion that law enforcement fusion centers represent ‘Big Brother’, and that data is being stored and disseminated about people irrespective of whether they are suspected of criminal activity is simply wrong, according to Professor Carter. Still, concerns remain about who can access the data, and for what purpose. 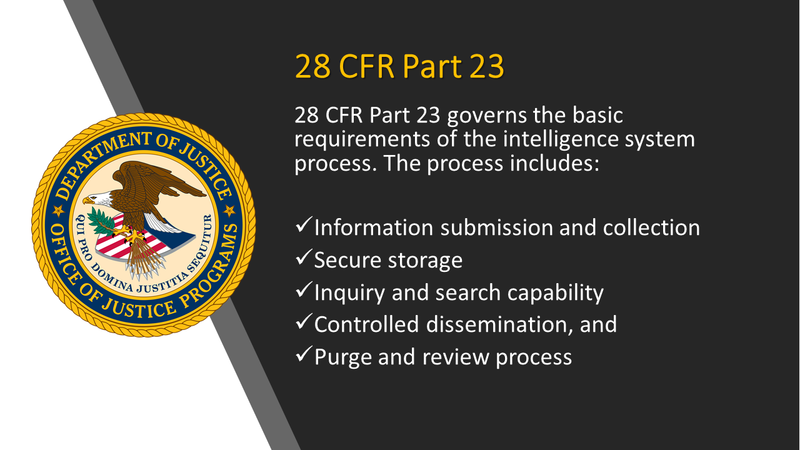 However, a survey of fusion centers across the country suggests that they take appropriate steps to safeguard individual privacy via something called Federal Regulatory Code CFR 28 Part 23. Additionally, the majority of the fusion centers have implemented strong controls that provide built-in safeguards that protect the privacy of individuals. The fusion centers are also regularly audited to ensure that only the correct type of data is gathered, and that is stored and disseminated in a need-to-know basis. Crime Tech Solutions develops and markets a suite of crime fighting software including IntelNexus™, a criminal intelligence database system that complies with the above mentioned code 28 CFR Part 23. The company also provides software for investigation case management, advanced crime analytics, and link/social network analysis. 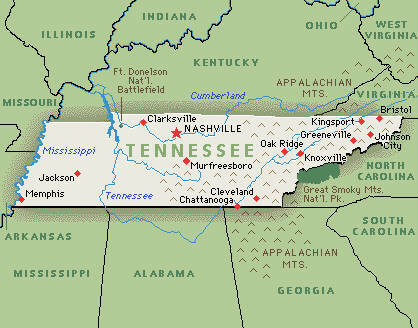 (March 27, 2017) Case Closed™ Software, a division of crime fighting software leader Crime Tech Solutions, LLC, announced today that they have signed contract with a large well-known and historic county in Tennessee. The mid-sized Sheriff’s Department in the Volunteer State chose Case Closed Software after a long, thorough search for a solution provider capable of delivering “a feature-rich, affordable solution for managing investigations and the investigative unit”. The core modules of the software include Investigative Case Management, Link Analysis, Confidential Informants Management, Property & Evidence, Gang Tracking, and Departmental Reporting. According to a company spokesperson, the software also includes a mobile application for investigators in the field, and real-time alerting designed to help agencies solve crimes faster. Case Closed Software said that the solution is being installed immediately, and that the agency will be fully implemented by April 30, 2017. Law enforcement agencies everywhere are tasked with reducing and investigating crime with fewer and fewer resources at their disposal. “To protect and serve” is the highest responsibilities one can sign up for, particularly in light of recent well-publicized criticisms of police by activists in every city. That responsibility weighs even heavier in a world with no shortage of criminals and terrorists. There’s never enough money in the budget to adequately deal with all of the issues that face an individual agency on a daily basis. Never enough feet on the street, as they say. Perhaps that’s why agencies everywhere are moving to fight crime with an evolving 21st century weapon – law enforcement software including investigative case management, link and social network analysis, and, importantly, crime analytics with geospatial and temporal mapping. According to some reports, law enforcement budgets have been reduced by over 80% since the early 2000s. Still, agencies are asked to do more and more, with less and less. Analytics in law enforcement play a key role in helping law enforcement agencies better forecast what types of crimes are most likely to occur in a certain area within a certain window of time. 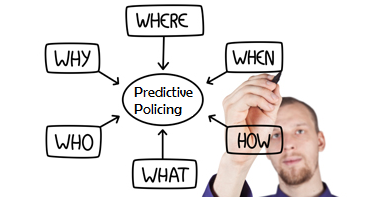 While no predictive analytics solution offers the clarity of a crystal ball, they can be effective in affecting crime reduction and public safety. 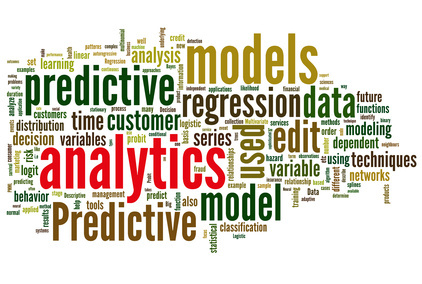 Predictive analysis, in essence, is taking data from disparate sources, analyzing them and then using the results to anticipate, prevent and respond more effectively to future crime. Those disparate data sources typically include historical crime data from records management systems, calls for service/dispatch information, tip lines, confidential informant information, and specialized criminal intelligence data. Using the 5 W’s, agencies are able to gain insight and make predictions about likely future criminal behavior. For example, if a certain type of crime (what) tends to occur in ‘this’ area (where) at ‘this’ time (when), and by ‘this’ type of individual (who) for ‘this’ reason (why)… it would be wise to deploy resources in that area at that time in order to prevent the incidents from ever occurring. This, of course, is a dramatic over-simplification of the types of analytics that make up predictive policing, but illustrates the general concept well. 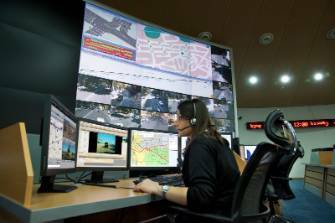 Although criminals will always try to be one step ahead of the law, agencies deploying predictive analytics are able to maximize the effectiveness of its staff and other resources, increasing public safety, and keeping bad guys off the street. Crime Tech Solutions is an Austin, TX based provider of crime and fraud analytics software for commercial and law enforcement groups. Our offerings include sophisticated Case Closed™ investigative case management and major case management, GangBuster™ gang intelligence software, powerful link analysis software, evidence management, mobile applications for law enforcement, comprehensive crime analytics with mapping and temporal reporting, and 28 CFR Part 23 compliant criminal intelligence database management systems.